Something exciting is taking place on the Egyptian stage. 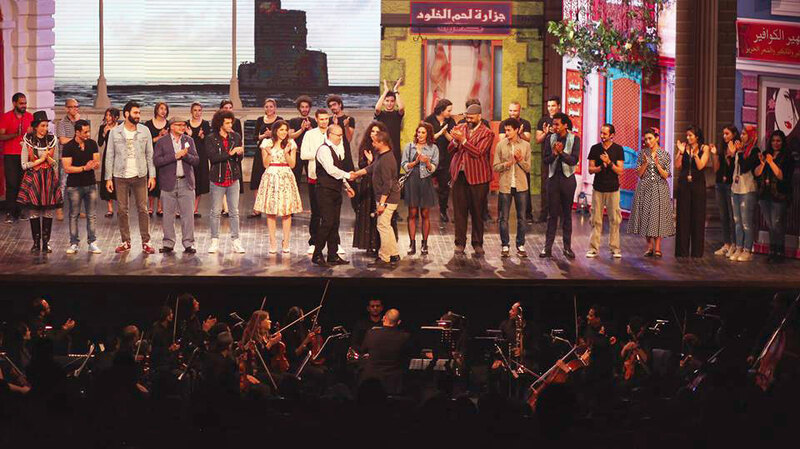 Last April, a dedicated group of artists staged, Leila, the first ever Broadway style musical in Cairo and it was a huge success. The musical was the brainchild and lifelong dream of its producer, song writer/composer, Ibrahim Maurice, an avid fan of musical theatre. eniGma’s Chairman, Samia Farid Shihata, sat down with Maurice to learn about the challenges he had to overcome to turn his dream into reality and to learn from him what lies ahead after his auspicious first step. So Maurice formed a company, Egyptian Musical Theater (EMT). 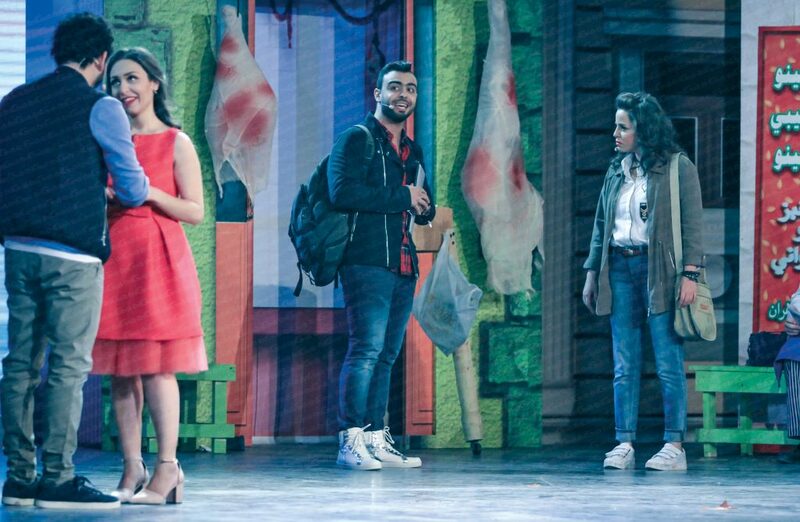 And his production partner for the musical was Mona Zaki’s company, El Kowa El Naema Lel Entag El Fanny. They successfully brought together a group of talented individuals, each with expertise in his field. 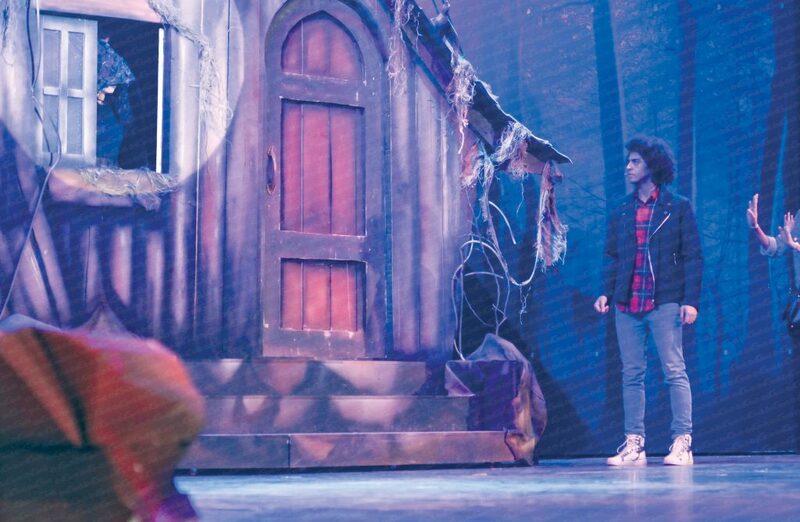 “Our director was the very talented and award winning Hani Afifi; our choreographer, Dalia Farid Fadel had studied choreography abroad; and I taught the cast singing and articulation. 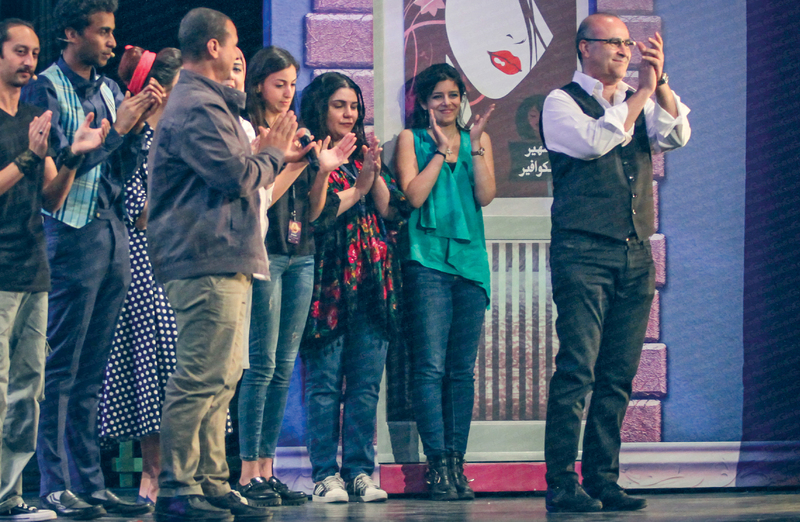 We also had an amazing set designer and stage manager, Hazem Shebl, and a wonderful costume designer, Mona el Tonsy. For makeup, I turned to my friend Mohamed El Sagheer who provided us with a great team for hair and makeup. Generally, it all worked out well,” he proudly notes. “While we are proud of our success and consider our run of five weeks on stage, a very good start for our first musical, we know there are things we can improve. 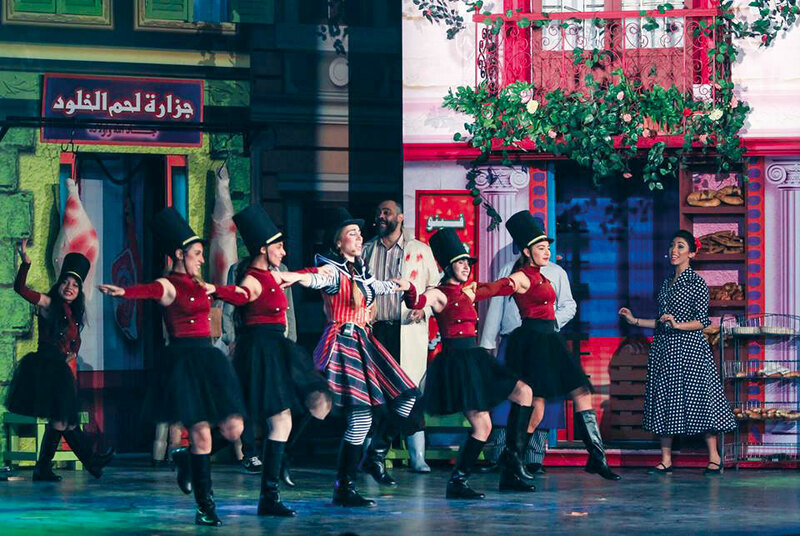 We will be introducing some changes in the production when we perform it again in the Cairo Opera House this month,” he says. Maurice is quick to note that introducing changes also happens in Broadway musicals and that it is quite rare for the last show to be exactly the same as the very first one. Looking back on the rave reviews for Leila, it’s easy to forget how difficult it must have been for Maurice to pull this off. He recalls how, initially, everyone thought he was crazy to think he could ever produce a musical at international standards, which makes his success all the sweeter. “The artistic success of the musical makes me very proud, and it will make it easier for us to find partners to share the financing of future productions,” he says. 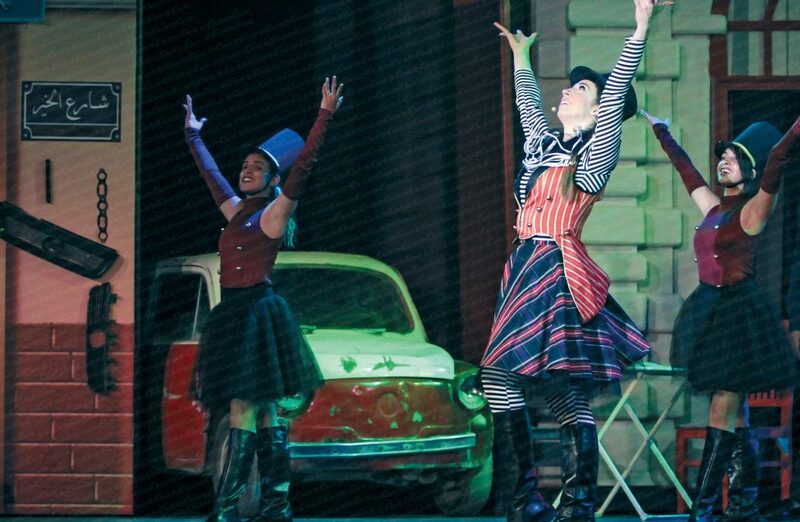 “As for the musical itself, there are five main characters,” says Maurice. These are Leila and her sweetheart, Karim; their friends, Amin and Imane who are jealous of them and conspire against them, and finally, the sorceress. Demonstrating how difficult it was to cast these roles, Maurice explains how they would start with about a thousand candidates at the auditions, but would quickly whittle them down to just a few who warranted serious consideration. And the backgrounds of the applicants? “While there were a few graduates of the Conservatoire, so many were young people from other professions, engineers, lawyers, etc… who were eager to enter this field,” says Maurice. Maurice is proud that his musical was capable of reaching a wide audience; after a hesitant start, by the last week the theatre was absolutely full. Reviews were encouraging and positive; the main stars impressed the audience and critics with their performance, in both singing and dancing. And Maurice’s music and lyrics caught everyone’s attention. Maurice is also proud that the dialogue and songs don’t include any of the vulgarity that has seeped into Egyptian television and movies these days. He wants his art to raise the level of his audience. His view is that presenting high quality entertainment is a form of respect for his audience. Having tasted success, there’s no stopping Maurice now. Musicals have become his full time occupation. He is already working on his next musical, and is looking forward to starting performances in October. This time he will be booking an established theatre with higher quality acoustics, as the Marquee theatre, though beautiful, was more suitable for concerts rather than musical theater. He is aiming to have performances run for at least three months this time, giving more people the chance to enjoy the musical. 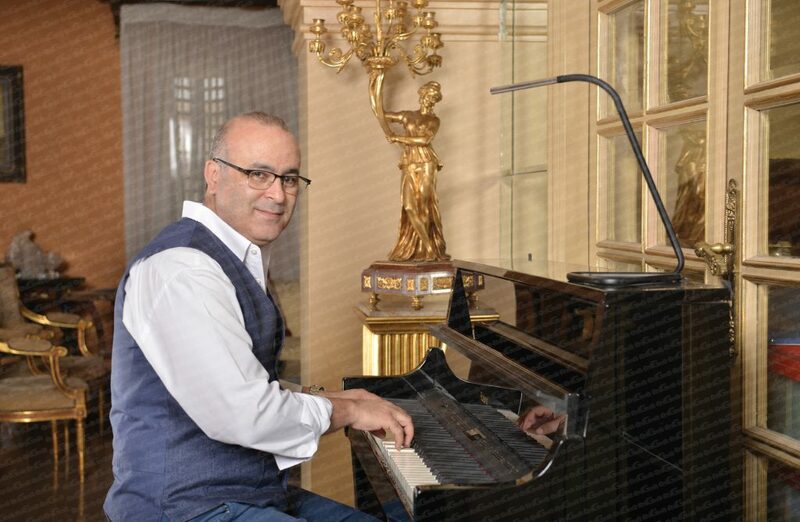 Judging by what he’s achieved so far, Maurice’s dreams are bound to grow even bigger as he goes from one success to another, making musical history and bringing joy to his audiences along the way.